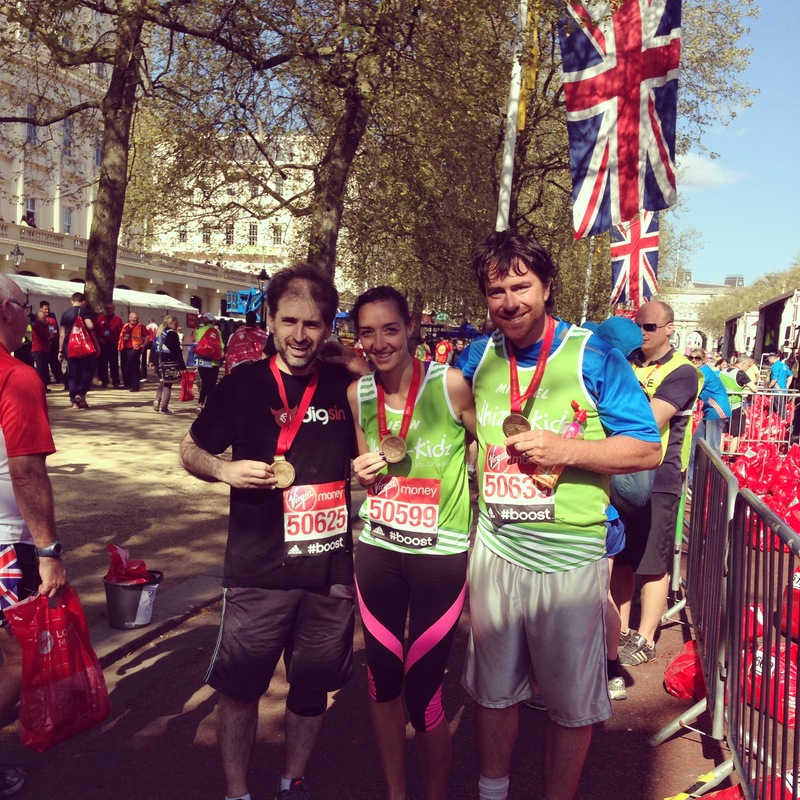 Jenn, along with her husband Michael Ernst and good friend/business partner Jay Frank ran the 2014 London Marathon in support of the Whizz-Kidz charity. Whizz-Kidz is an organization that strives to bring independence to disabled children by providing wheelchairs and other resources. Through various music events, fishing tournaments and online social media promotion, the team raised over $12,000 for the charity. "Running a marathon has officially been checked off my bucket list and I couldn't think of a better organization to run for!"